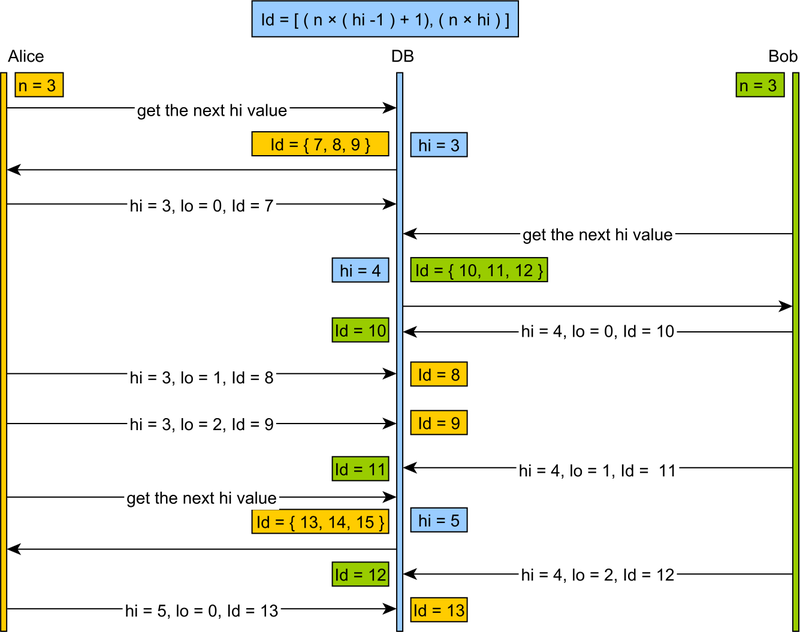 Previously, I described the second-level cache entry structure, Hibernate uses for storing entities. 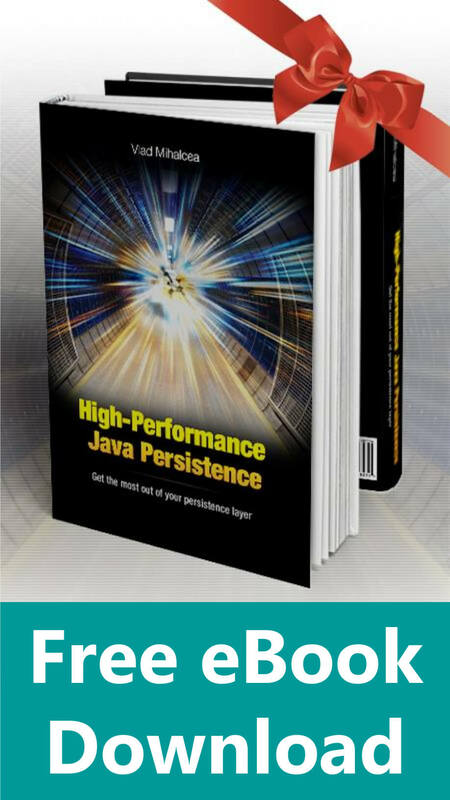 Besides entities, Hibernate can also store entity associations and this article will unravel the inner workings of collection caching. Each Commit entity has a collection of Change embeddable elements. The CollectionCacheEntry stores the Commit identifiers associated with a given Repository entity. 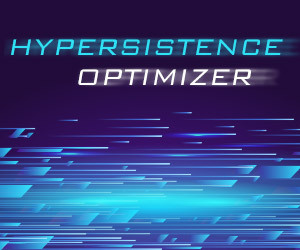 Consistency is the biggest concern when employing caching, so we need to understand how the Hibernate Collection Cache handles entity state changes. For cached collection data, all modification actions actually just invalidate the entry(s). After a new Commit entity is persisted, the Repository.commits collection cache is cleared and the associated Commits entities are fetched from the database (the next time the collection is accessed). The Collection Cache is evicted once its structure gets changed. 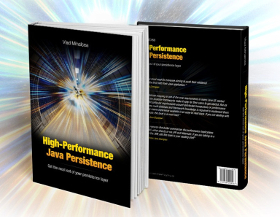 Hibernate can ensure cache consistency, as long as it’s aware of all changes the target cached collection undergoes. 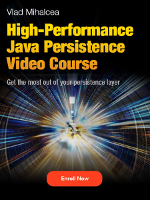 Hibernate uses its own Collection types (e.g. PersistentBag, PersistentSet) to allow lazy-loading or detect dirty state. When the Commit entity was deleted, Hibernate didn’t know it had to update all the associated Collection Caches. The next time we load the Commit collection, Hibernate will realize some entities don’t exist anymore and it will throw an exception. The first transaction doesn’t require hitting the database, only relying on the second-level cache. The HQL UPDATE clears the Collection Cache, so Hibernate will have to reload it from the database when the collection is accessed afterward. The BulkOperationCleanupAction is responsible for cleaning up the second-level cache on bulk DML statements. 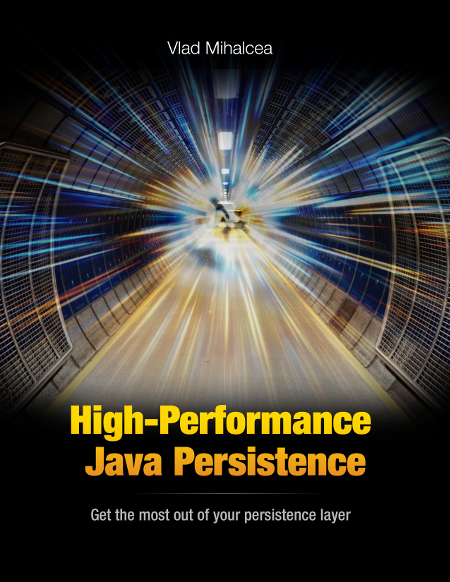 While Hibernate can detect the affected cache regions when executing a HQL statement, for native queries you need to instruct Hibernate what regions the statement should invalidate. 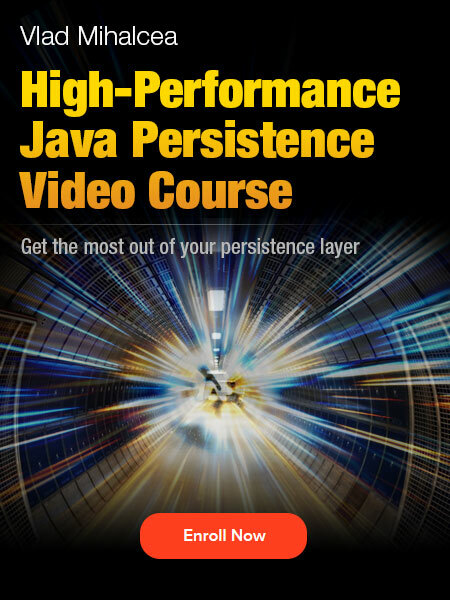 If you don’t specify any such region, Hibernate will clear all second-level cache regions. The Collection Cache is a very useful feature, complementing the second-level entity cache. 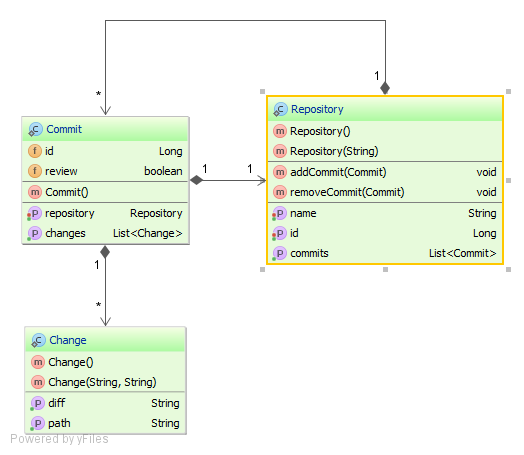 This way we can store an entire entity graph, reducing the database querying workload in read-mostly applications. 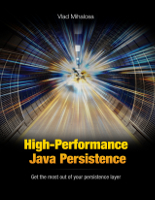 Like with AUTO flushing, Hibernate cannot introspect the affected tablespaces when executing native queries. 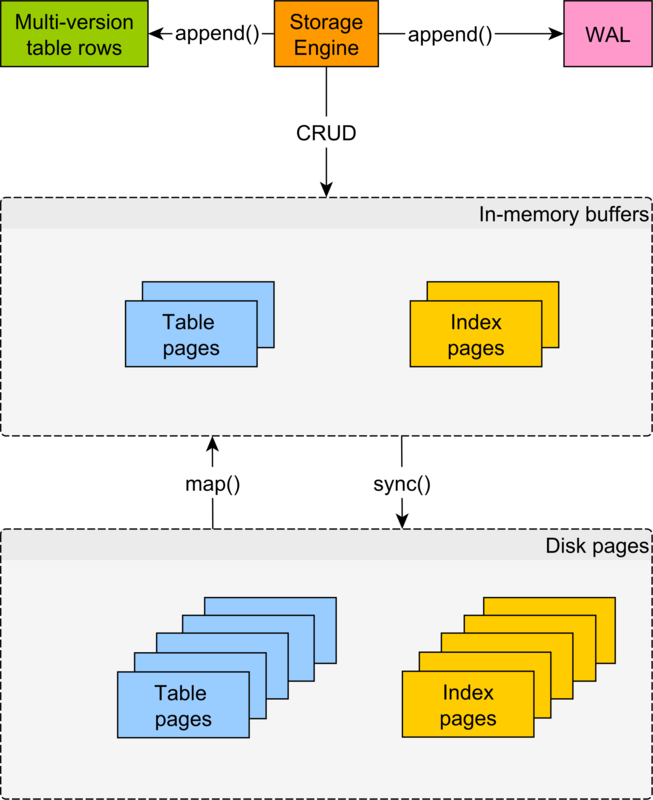 To avoid consistency issues (when using AUTO flushing) or cache misses (second-level cache), whenever we need to run a native query we have to explicitly declare the targeted tables, so Hibernate can take the appropriate actions (e.g. flushing or invalidating cache regions).